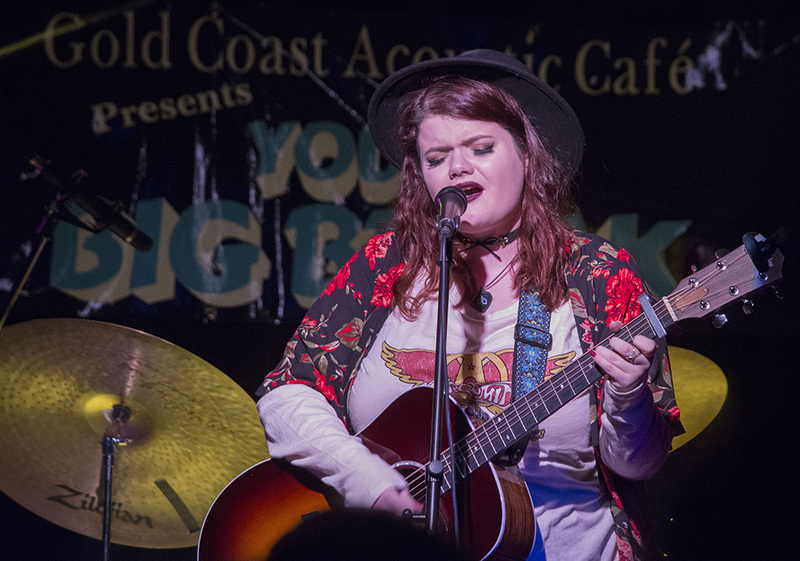 It was a showcase of girl power at the final round of “Your Big Break” at the Gold Coast Arts Center on Saturday, as six young women sang for a chance to win a recording deal and open at the Paramount. 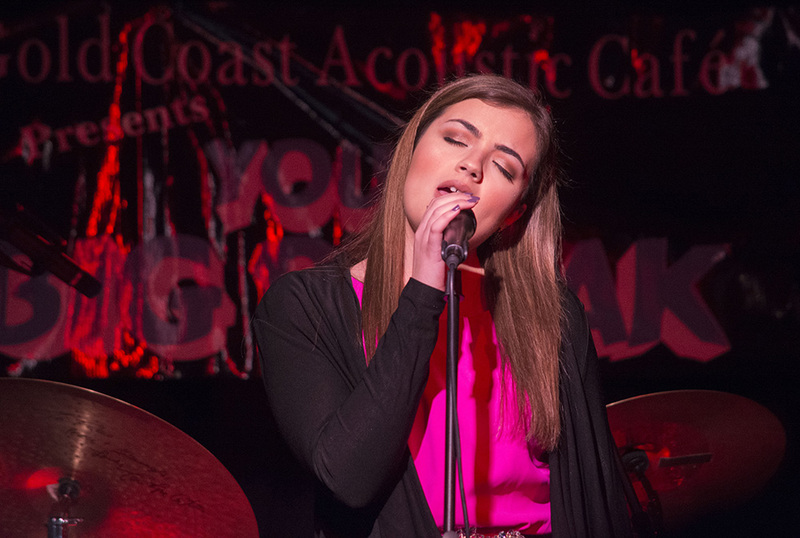 The “Your Big Break” talent competition saw the most interest it has had in its five-year run, according to Eugenia Viner, a co-producer of the event. 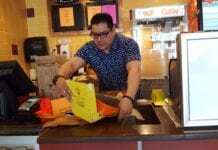 While the first year had hundreds of submissions, this year had about 1,600 via the Gold Coast Arts Center website and a partnership with ReverbNation, a promotional website. 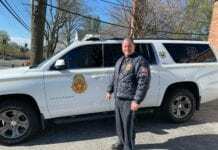 “These artists have really come to here, to this point, because they were the best of the best,” said Rick Eberle, a publicist for the Gold Coast Arts Center who created the event. This year differed in that every finalist was a woman and that most of the artists were soloists. The musicians, in addition to performing two songs of their choice, had to perform a George Michael song of the judges’ choice, and received mentoring. 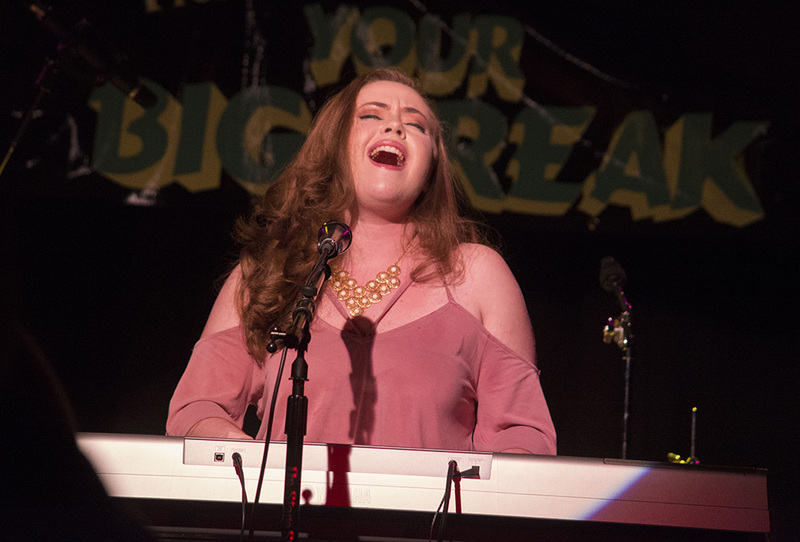 Tara Eberle-Drouin, a member of the band Iridesense and a judge since the inception of “Your Big Break,” said that judges consider originality, stage presence, charisma, interaction, overall musical ability and audience votes when determining a winner. And this year was more difficult than usual. The judges chose between Julia Hayden from Port Washington, Sydney Perruzza of Carle Place, Julia Lambert from Islip Terrace, Jaclyn Manfredi, Lydia Von Hof, 15, and Paris Yates, 21, a St. James native. Julia Hayden echoed that sentiment, saying that any exposure for the finalists is good. 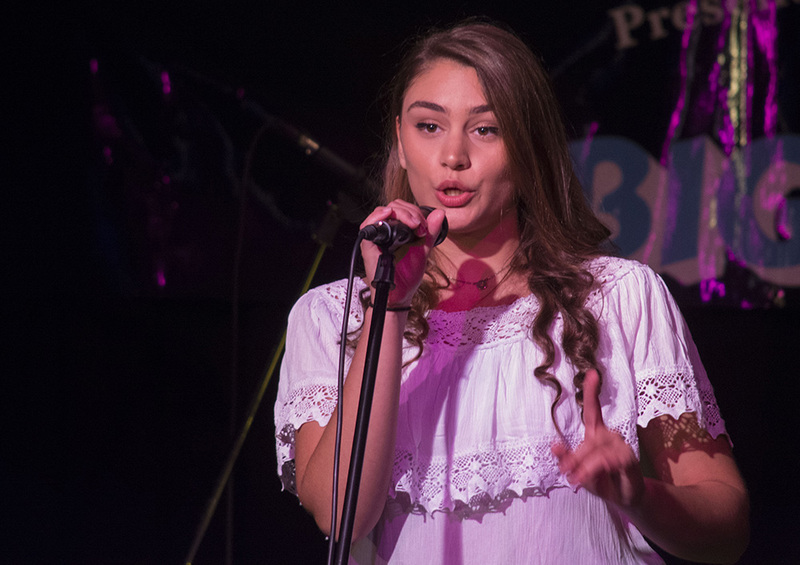 The panel of judges ultimately chose Paris Yates, who sang two original songs, including one tackling domestic violence, and the required George Michael song. Julia Lambert was the runner-up. “I’m kind of just blown away,” Yates, a SUNY Purchase graduate, said a few minutes after winning. Before this, Yates primarily played in restaurants to make money, or “in bars with old men,” she joked, although Yates had performed in a few music festivals before. She said she always sang, did poetry and taught herself guitar. 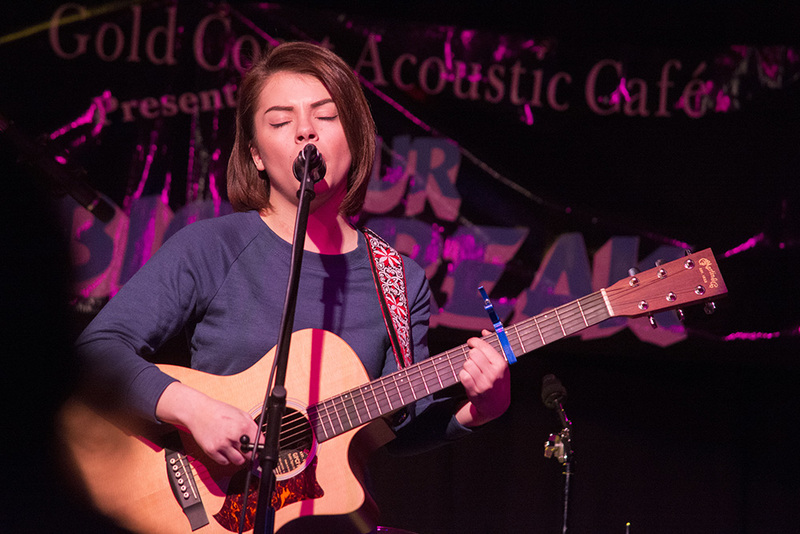 Yates is also the first musician in her family. “She’s it,” her mother and manager, Marie Yates, said with a smile.